Sometime back I had written a post about git (it's installation and usage in windows). 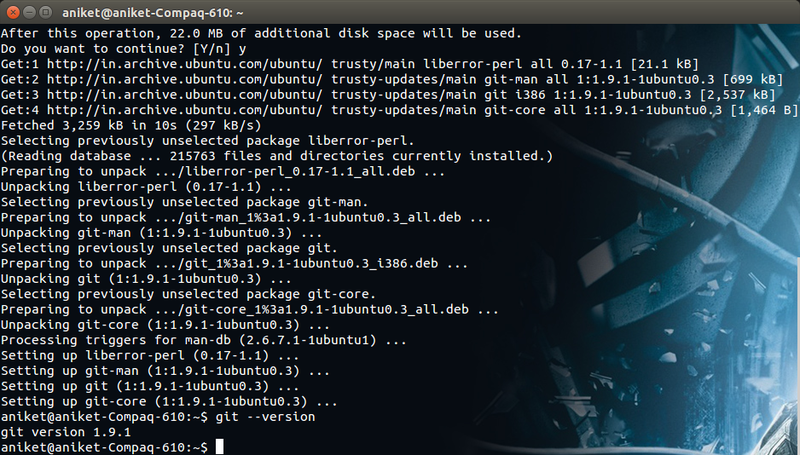 This post simple covers it's Linux counterpart. 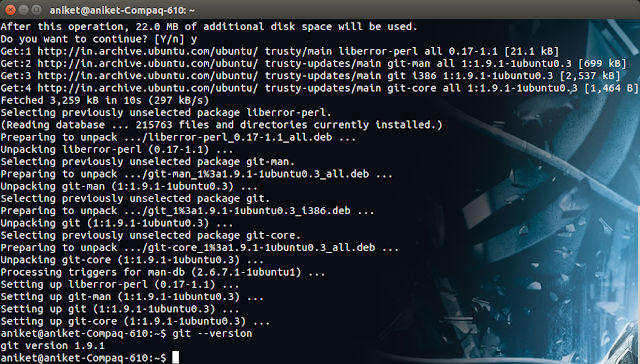 How to install git in Ubuntu. And you are all good to go! 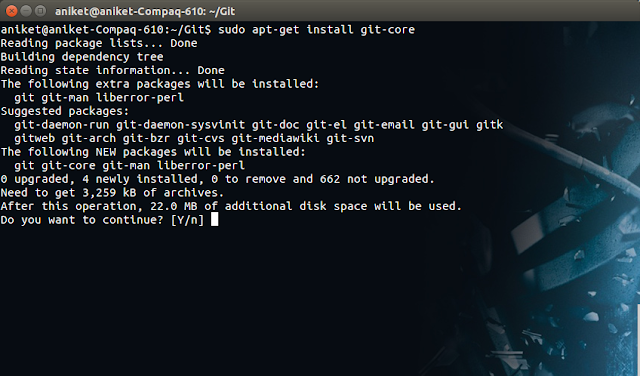 git config --global user.name "aniket91"
Whenever you have unpushed commits on your local and you try to do a git pull after those commits it will create a merge commit . In SourceTree under tools->options/preferences under the Git tab select "Use rebase instead of merge by default for tracked branches"